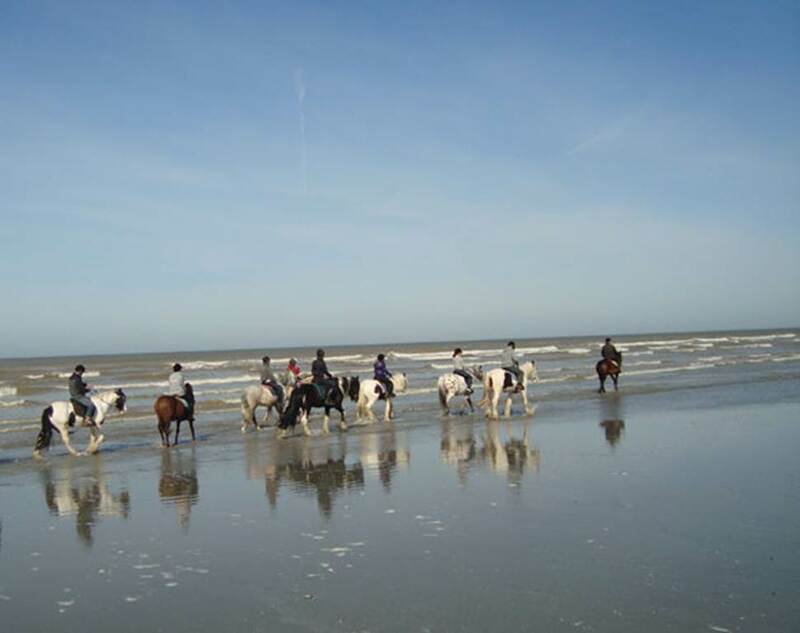 Discover the special ties between Le Touquet-Paris-Plage to practice horse! The early 20th century to today, the station, "Paradis des Sports" has acquired an international reputation thanks to fox hunting, racing and equestrian competitions and the Olympic Games. 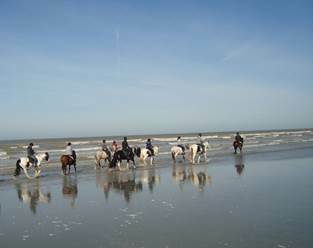 Did you know that the rider Pierre Durand and his famous Jappeloup had trained at Le Touquet? Number of people limited to 15. Start hosting the Equestrian Park at 10am. The time shown is the time of the visits start! Be on time ! Payment is required when booking. - In case of cancellation by the customer: refund your ticket reservation at least 24 hours before departure of the tour. No refunds will be given for cancellations within 24 hours before the start of the visit, regardless of the cause of cancellation and in case of no-show. - In case of cancellation from the tourist office: refund your reservation ticket within 72 hours of departure of the tour. - The Office of Tourism may amend or cancel the visits depending on the number of participants (minimum 3 people) and weather conditions. - Provide appropriate clothing (walking shoes / boots, rain gear just in case).